Pears are a great First Food for babies. 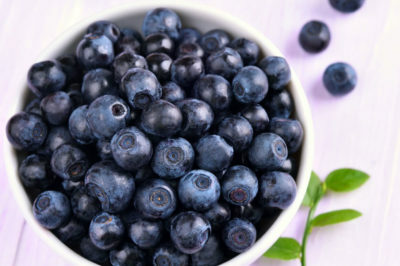 They are loaded with fiber, Vitamin C, Vitamin A and even Folate. Babies love the taste and the texture of pears. Gentle on a tummy that’s just beginning to eat solid foods, pears are easy to digest and also help to keep the bowels moving properly. 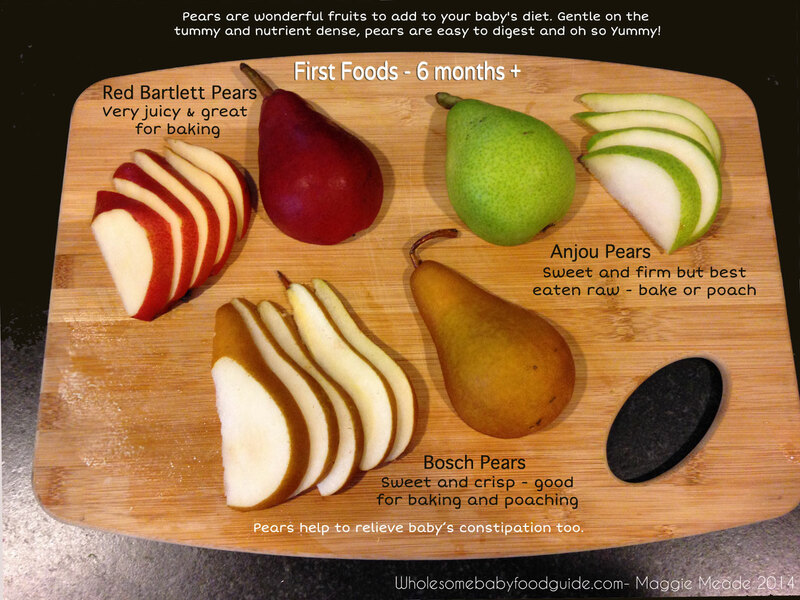 When to Introduce: Introduce pears to your baby from the age of 6 Months and older. To Peel or Not to Peel? If pears are one of your baby’s very first foods, you may want to take the skin off. If your baby has been eating solids without digestion issues, then leave the peels on but make sure they don’t pose a choking risk! For babies just beginning solid foods, it may be best to remove the skins of any fruits and veggies that you will serve. This helps your baby to more easily digest the newly introduced solid foods. 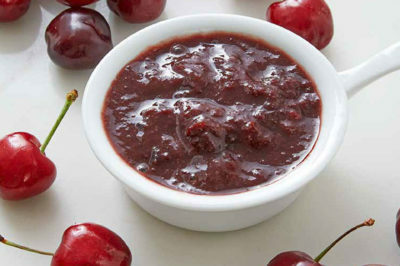 If your baby has been eating solid foods for a few weeks, you could try to serve fruits and veggies with the skin on. Pears are naturally watery and juicy so you may not need to add extra liquid to thin them. 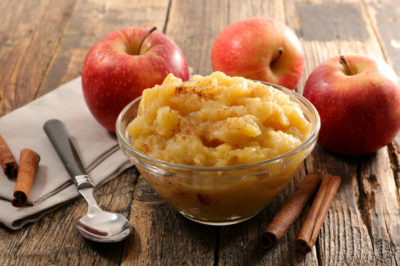 Pears, and even pear juice, are a great fruit to offer as a remedy to help alleviate baby's constipation.